My name is Anna Moore, however, I go by Marie Moore when in Marilyn mode. 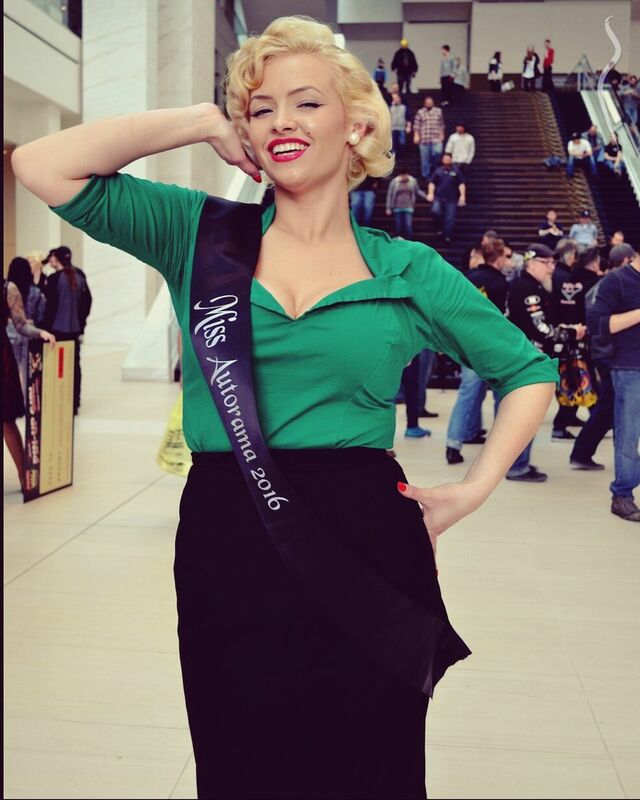 I am a Marilyn Monroe Impersonator and aspiring Tribute Artist. Contact me for more info.